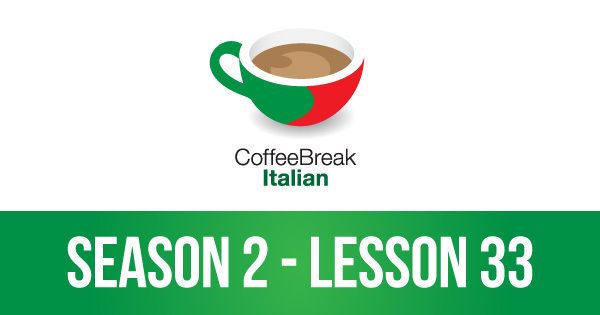 In lesson 33 of Coffee Break Italian Season 2 you’ll hear the latest instalment of our Italian soap opera, La Mia Estate. Mia is now fully involved at the campsite, helping Anna and Giorgio, and in this episode Mia’s father, Riccardo, gets to know Anna’s mother, Maria, a little more. 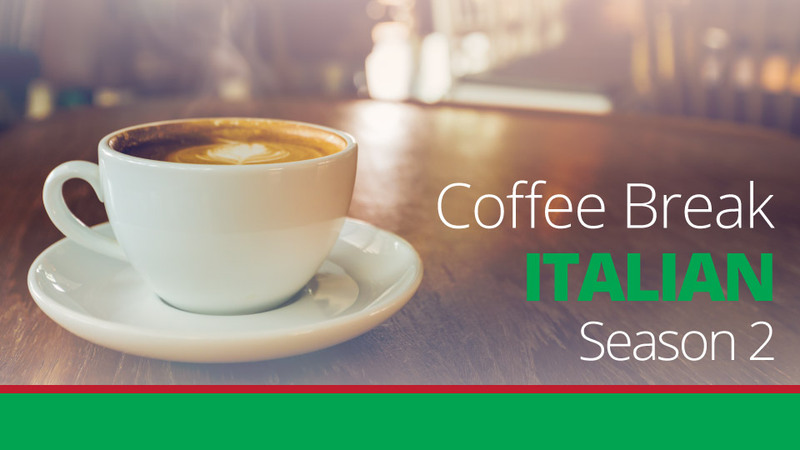 From a grammatical point of view, this episode introduces some examples of various types of pronoun. As usual, Mark and Francesca are on hand to explain everything.